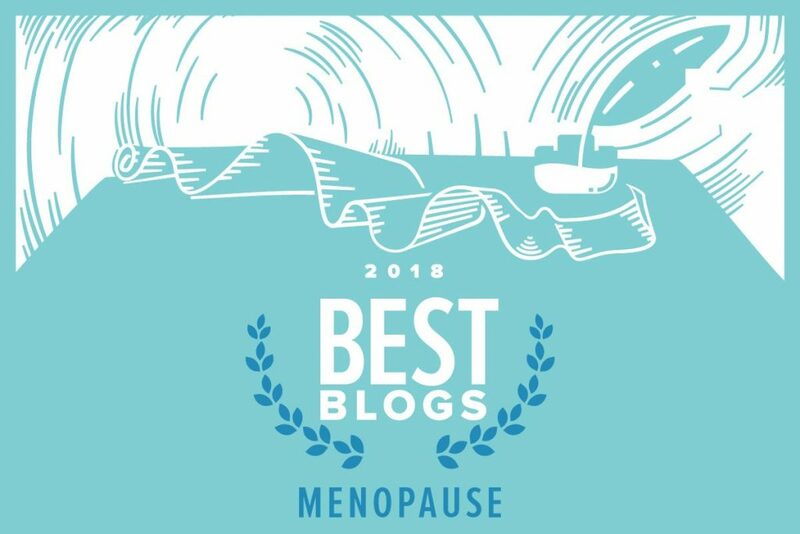 The Red Hot Mamas is pleased to announce that we have been chosen for Healthline.com’s 2018 Best Blogs. 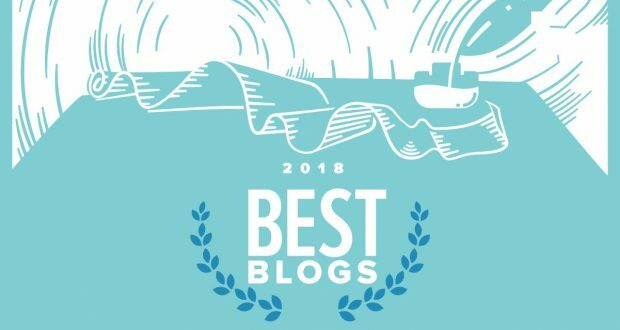 Healthline.com selected blogs from those that were actively working to educate, inspire, and empower their readers. We are so happy that The Red Hot Mamas was included in their list.